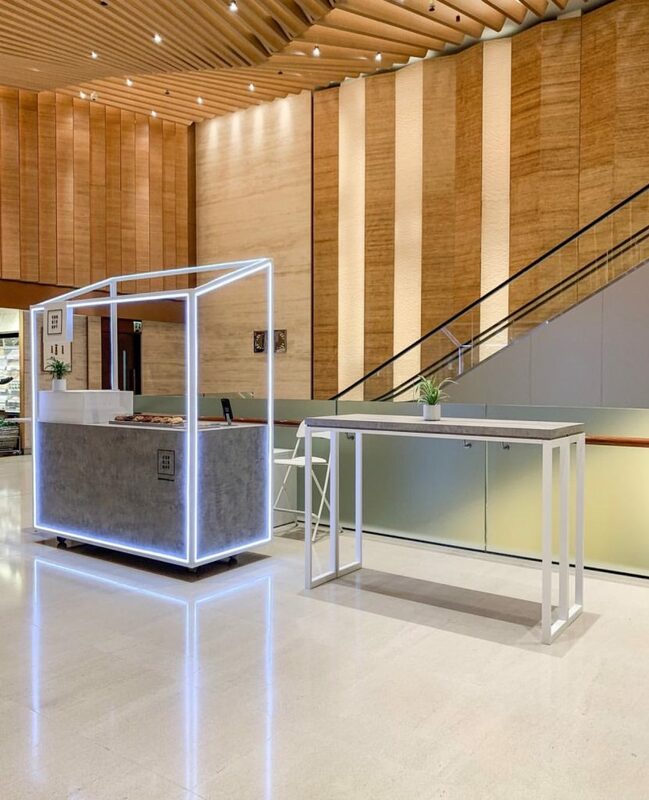 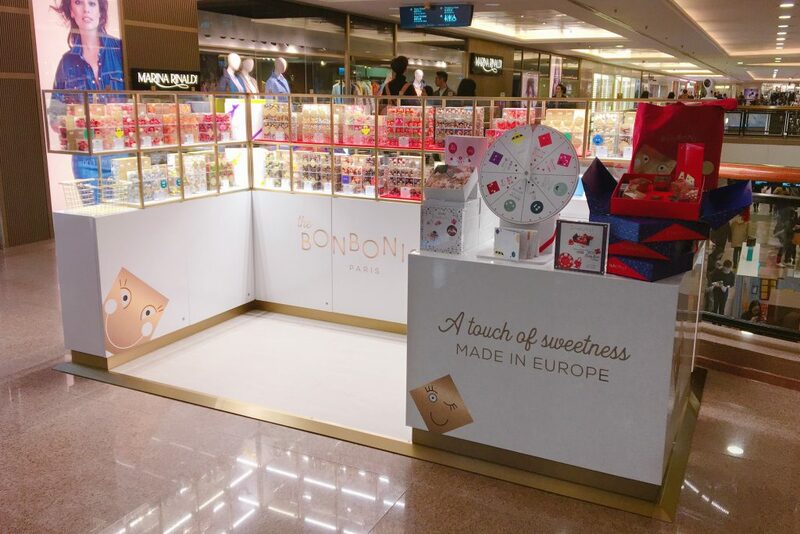 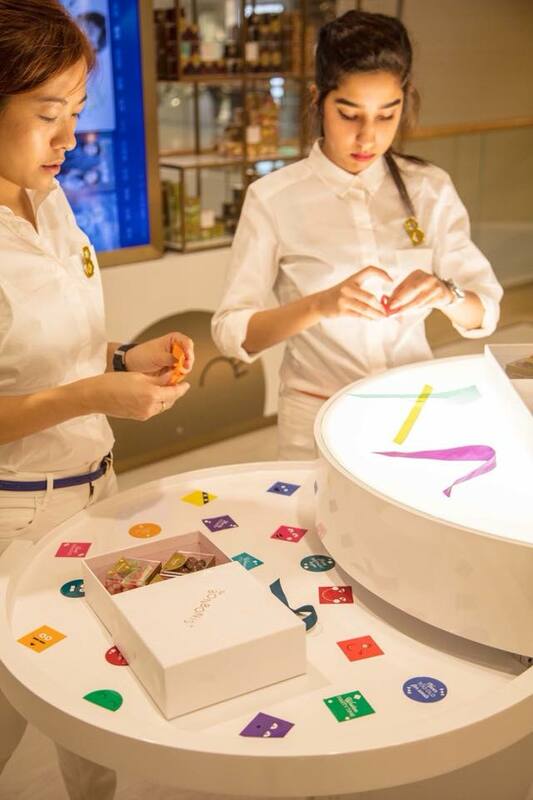 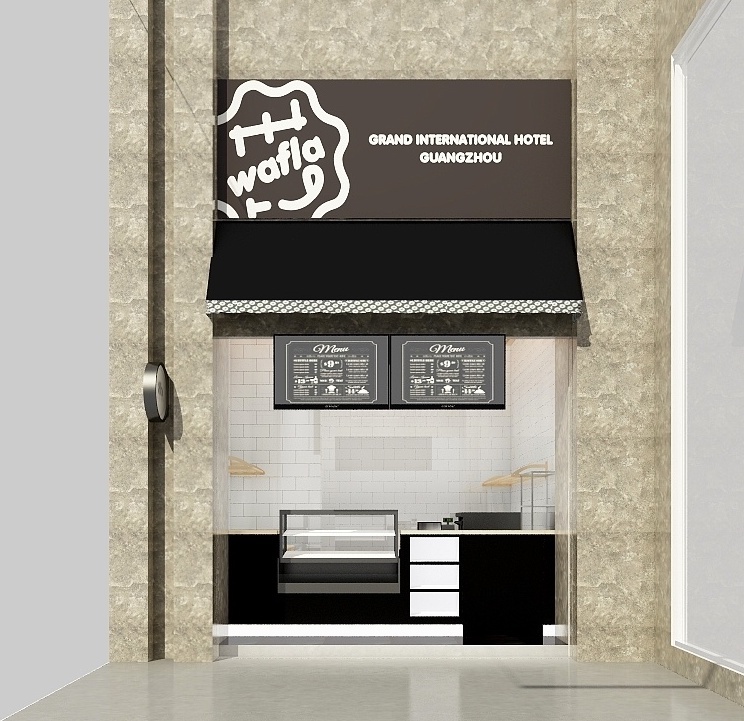 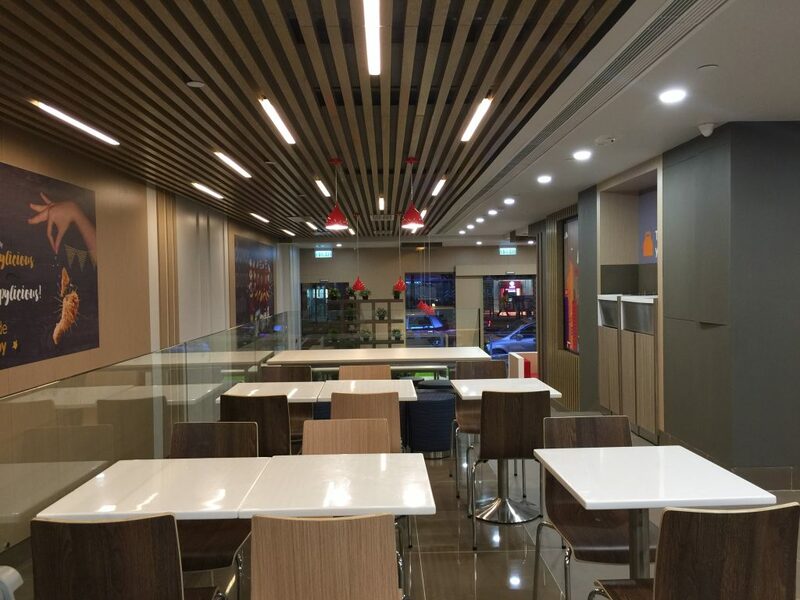 Completion of Wafla, 1000 sqft, Grand International Hotel (广州嘉逸国际酒店), Guangzhou, China. 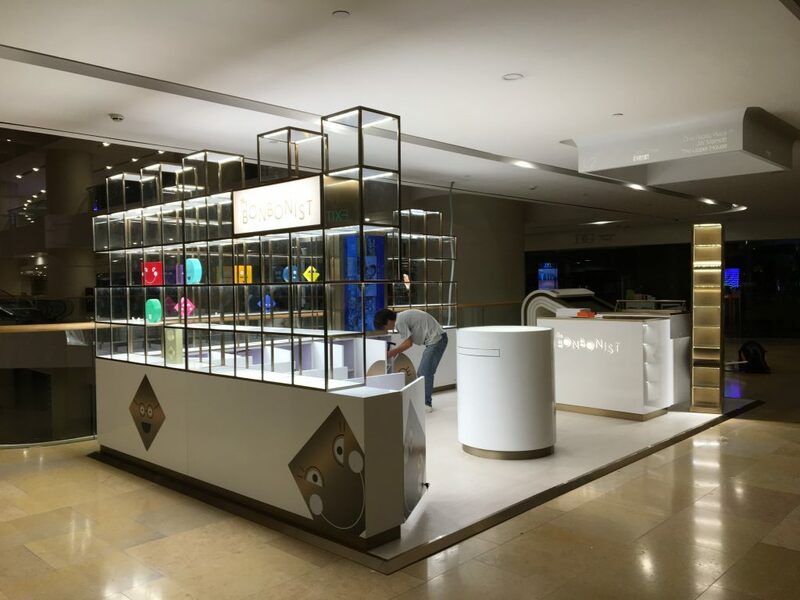 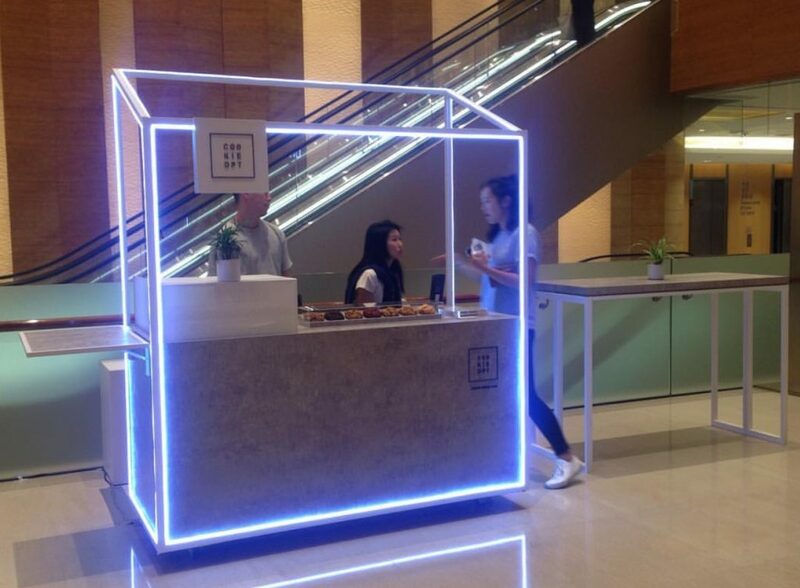 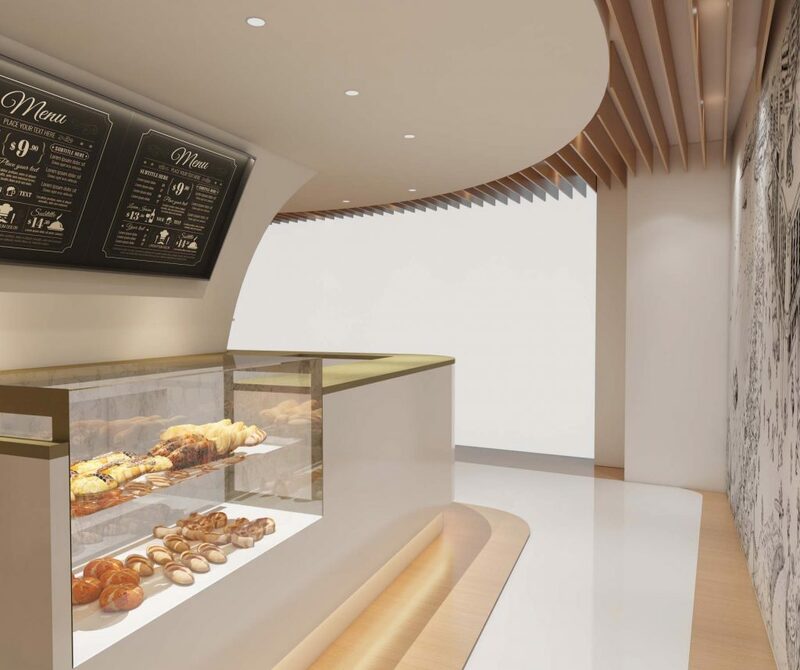 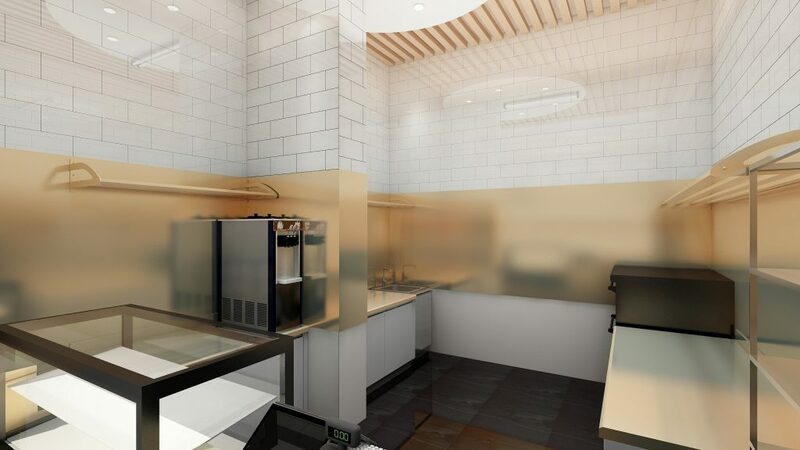 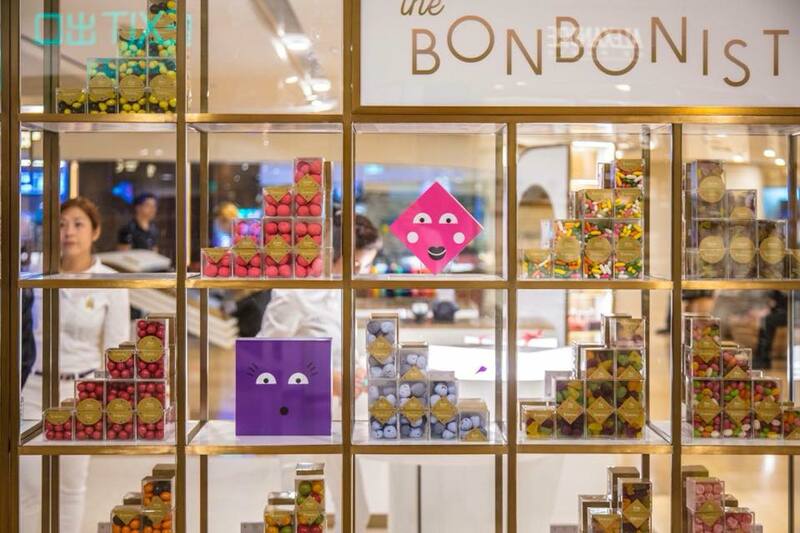 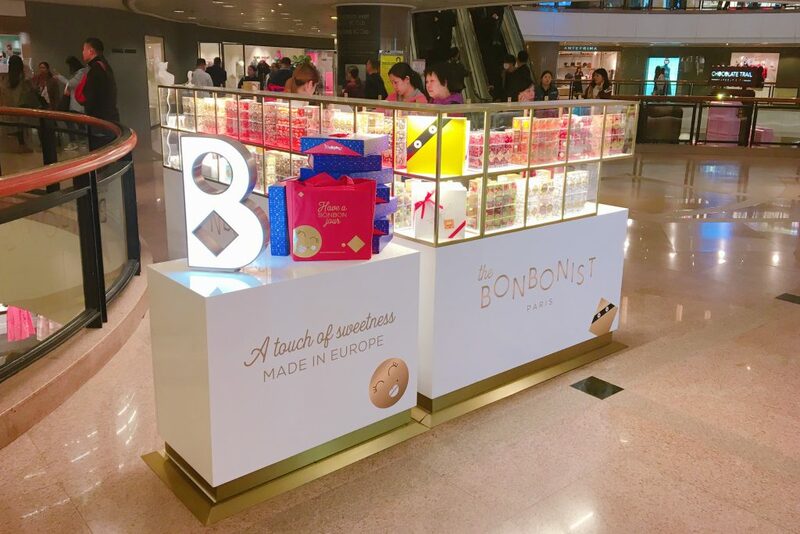 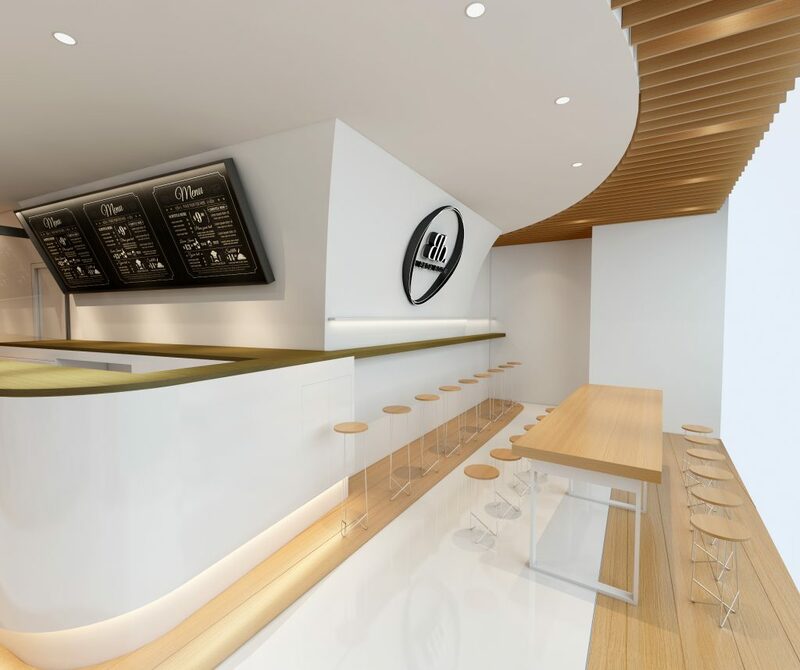 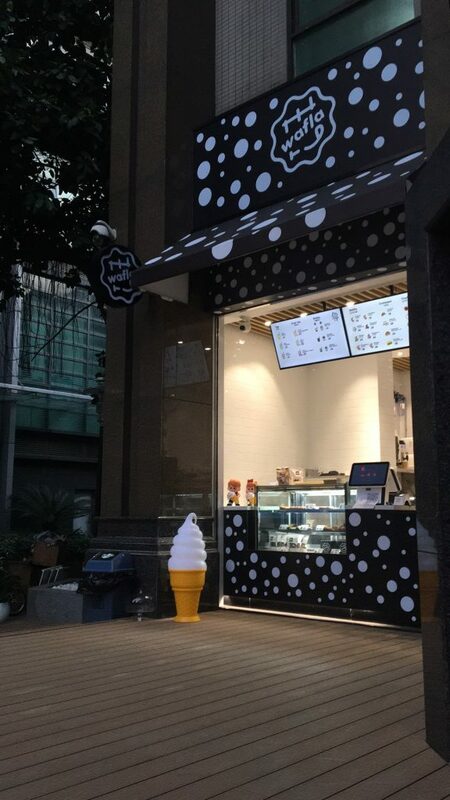 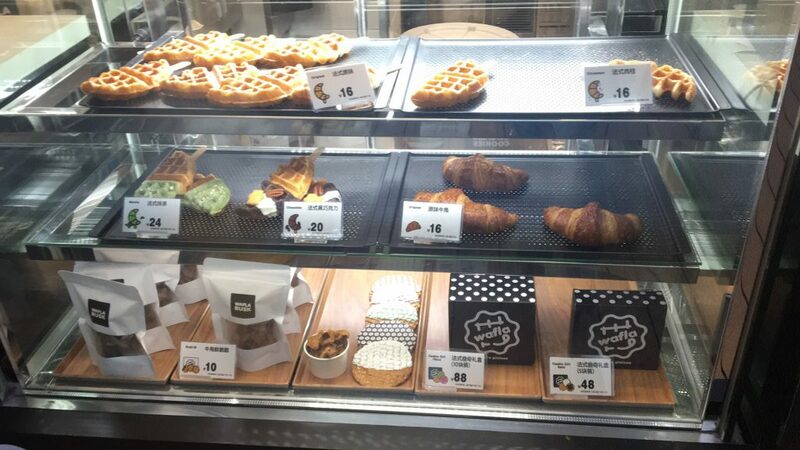 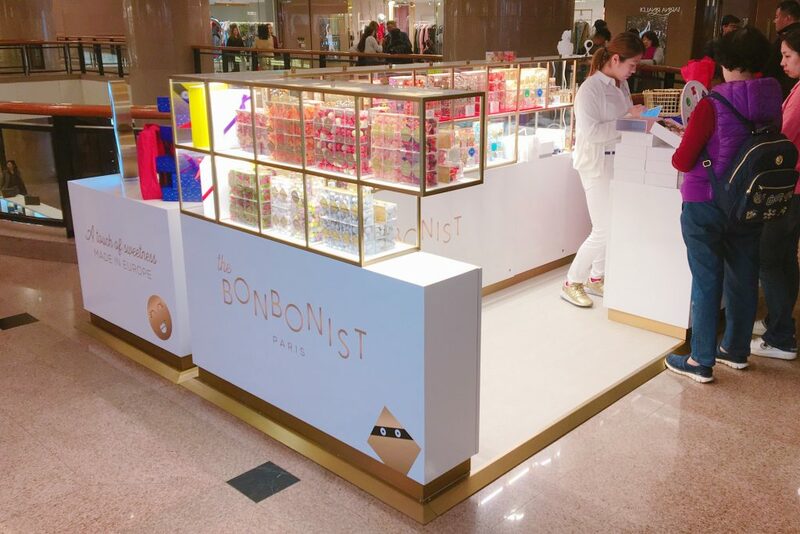 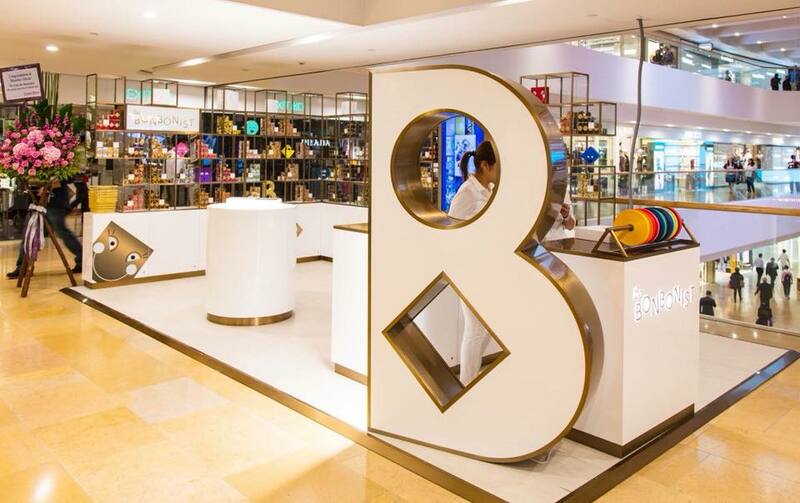 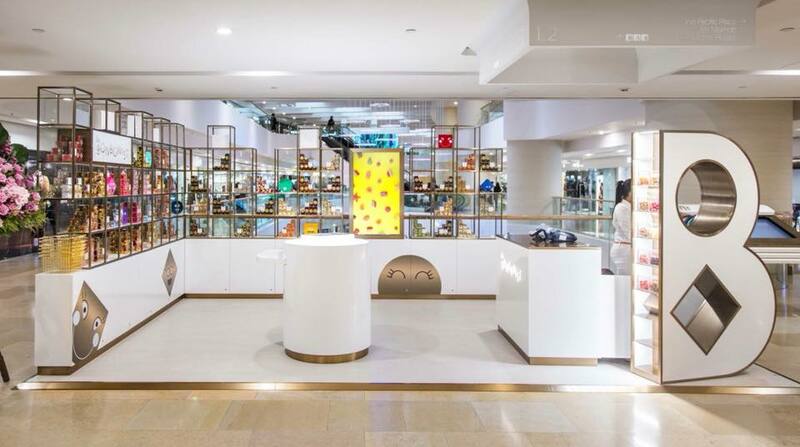 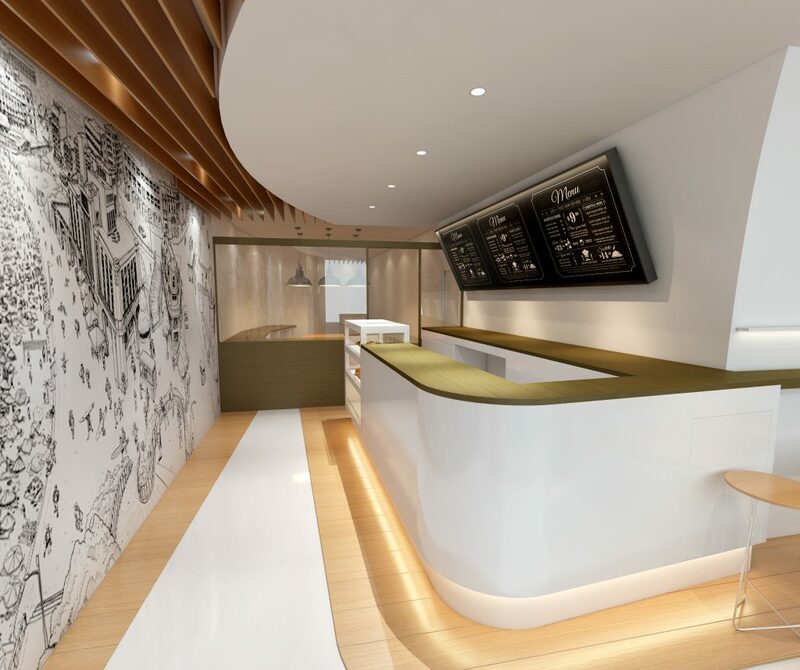 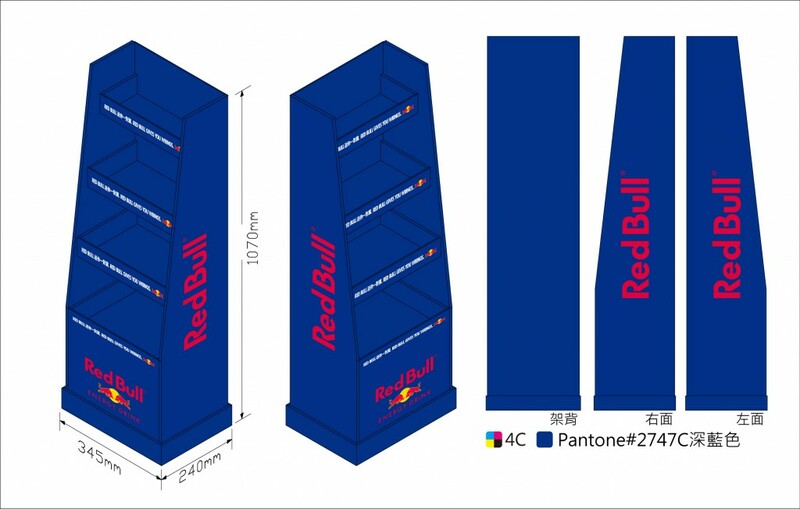 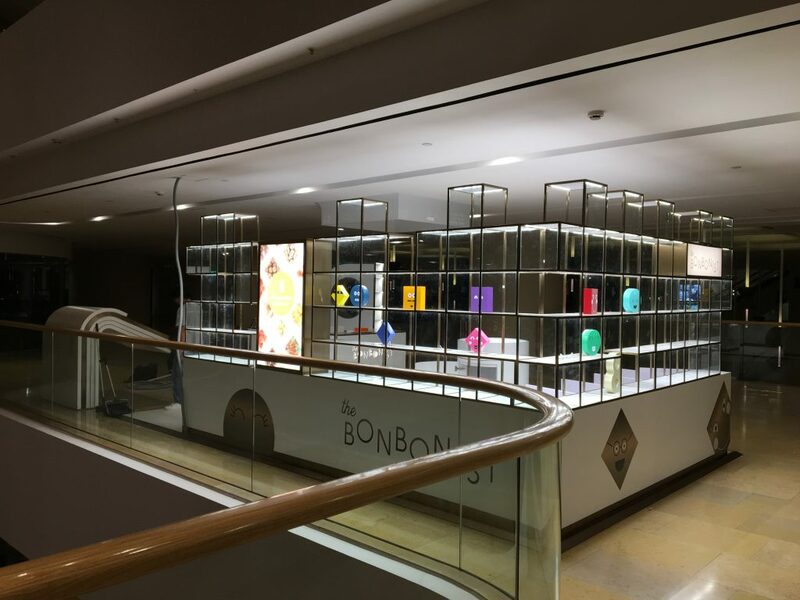 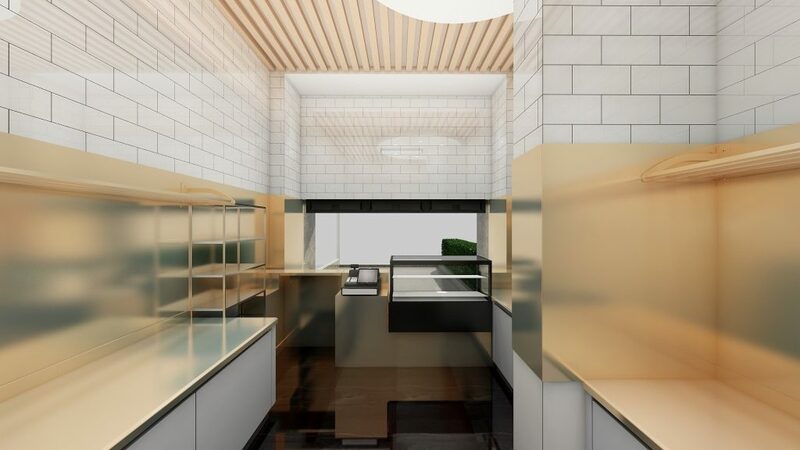 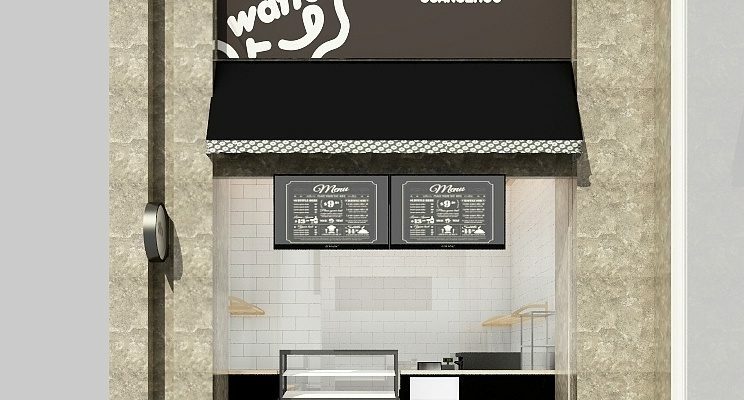 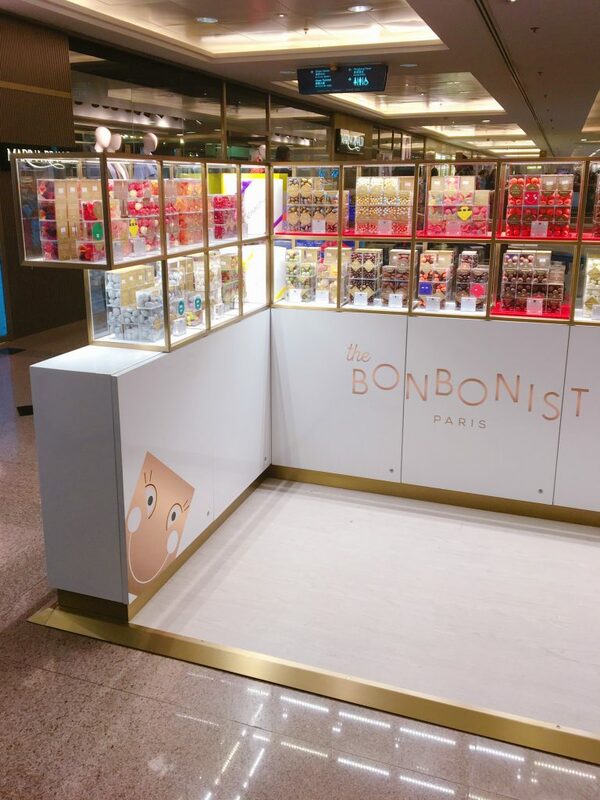 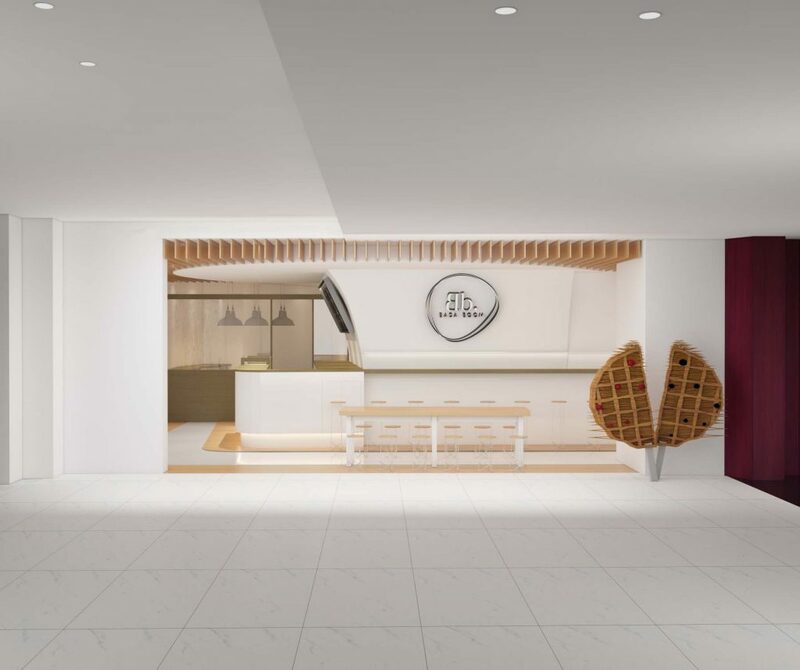 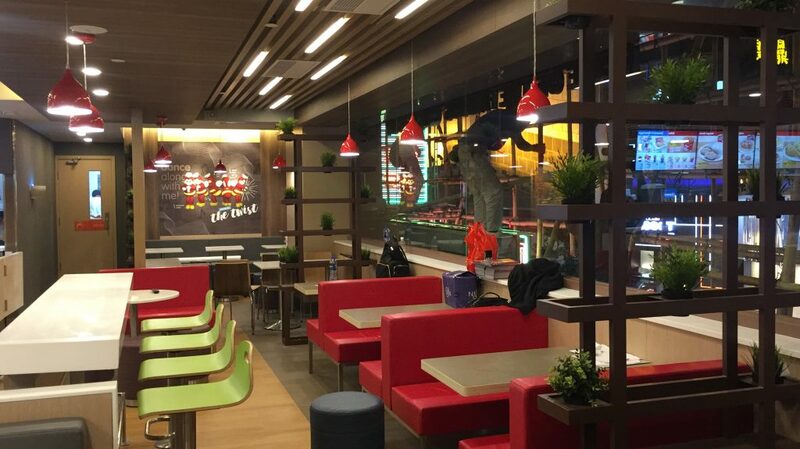 Completion of Badaboom Cafe, 900 sqft, Jia Yu Sun City Plaza (广州嘉裕太阳城广场), Guangzhou, China. 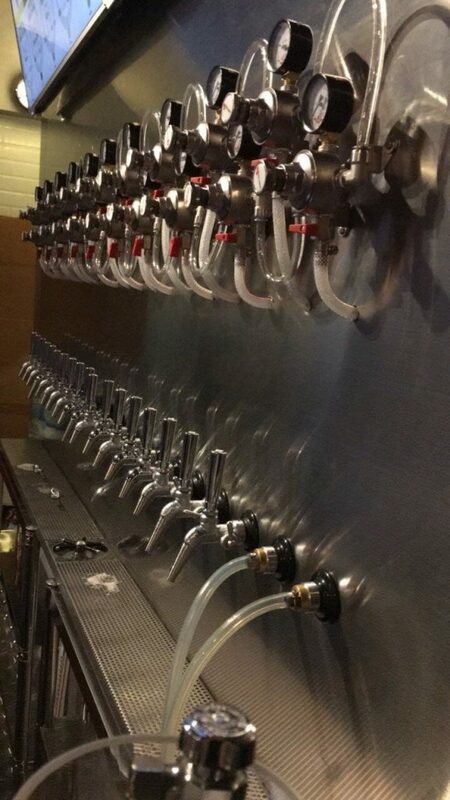 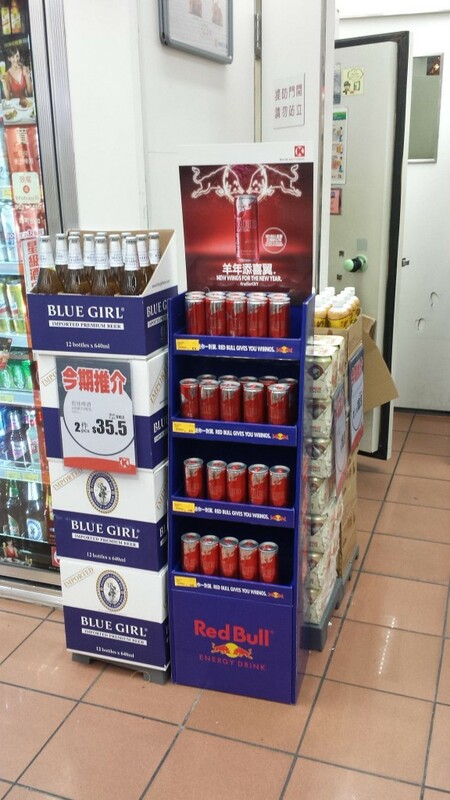 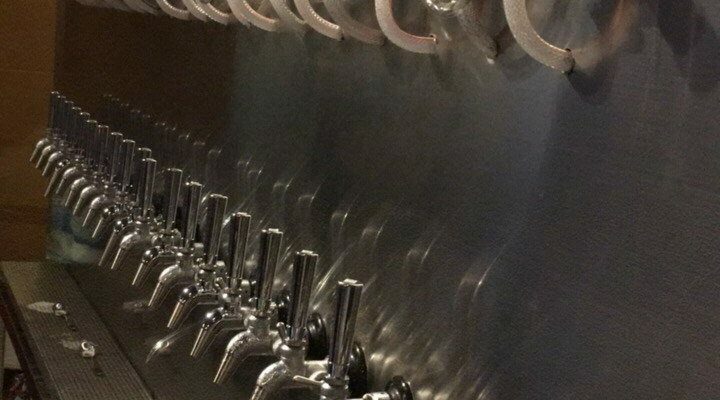 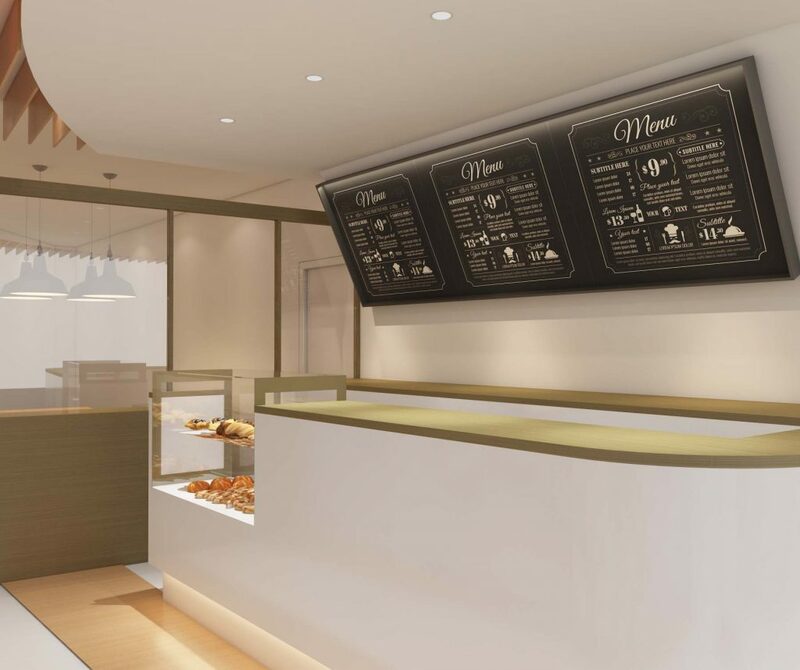 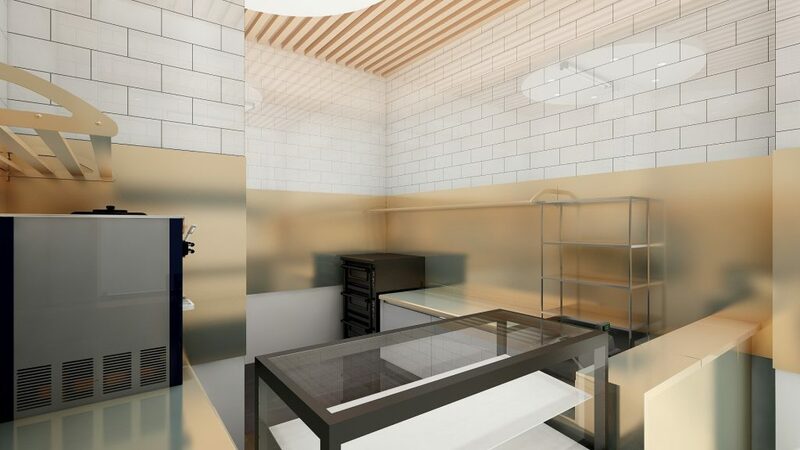 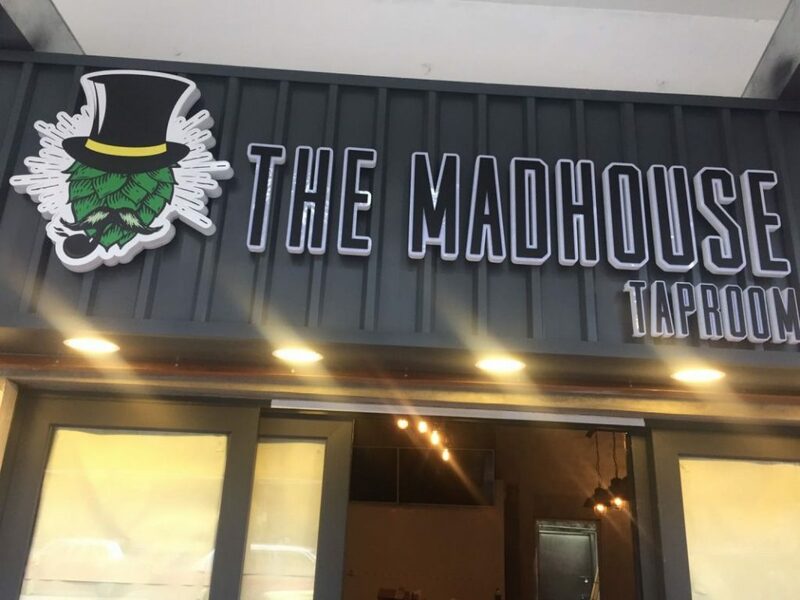 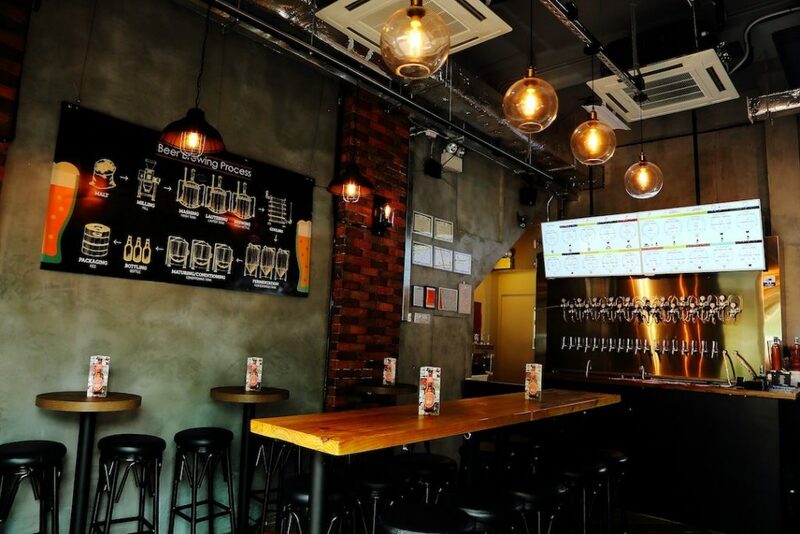 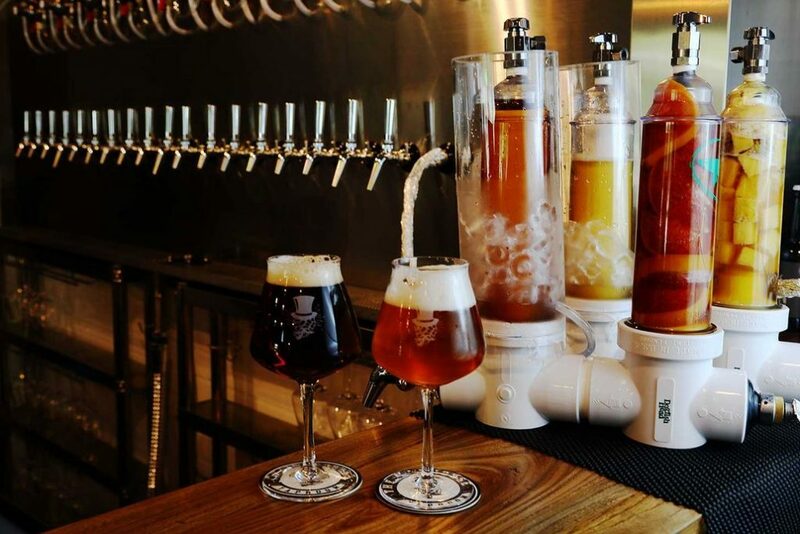 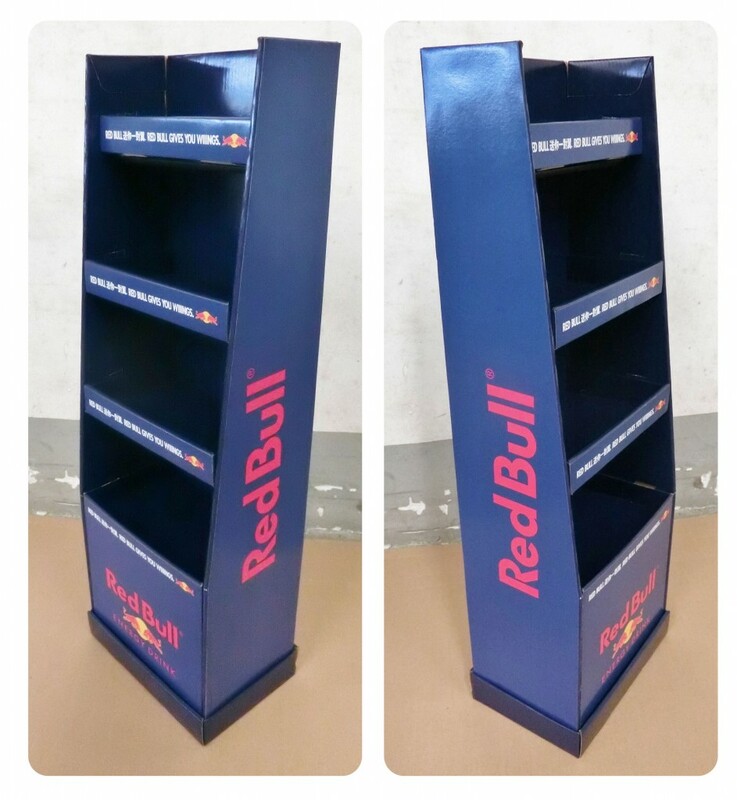 Completion of The Madhouse – Taproom, 500 sq.ft., Mongkok, Kowloon, Hong Kong. 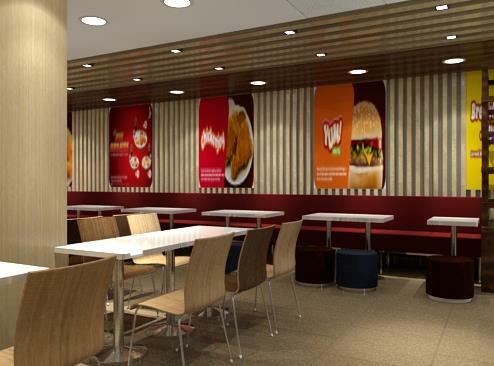 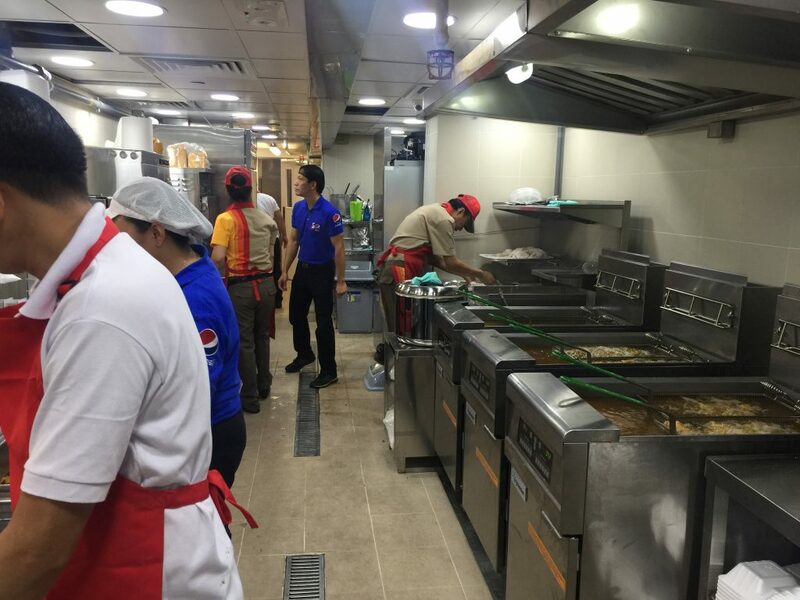 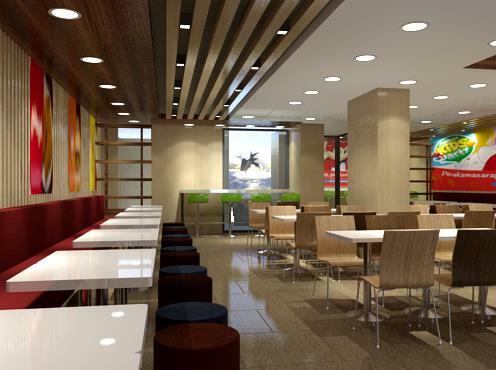 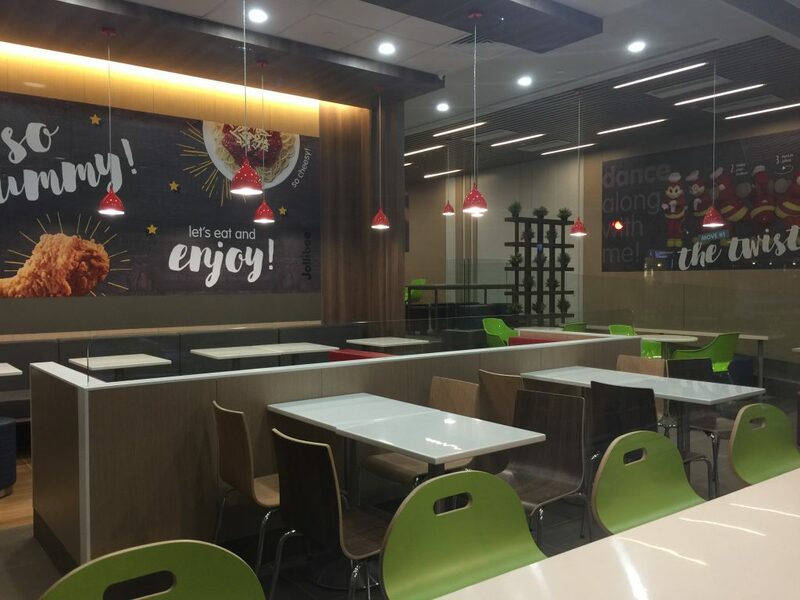 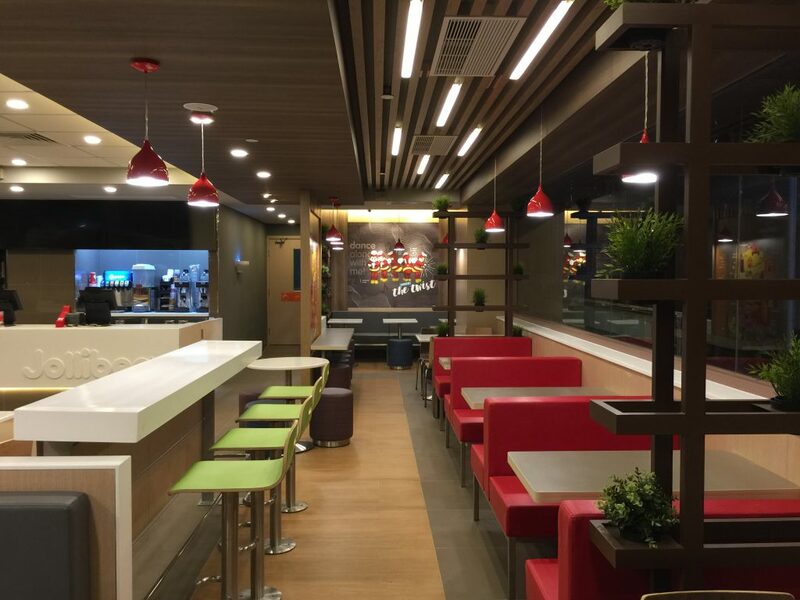 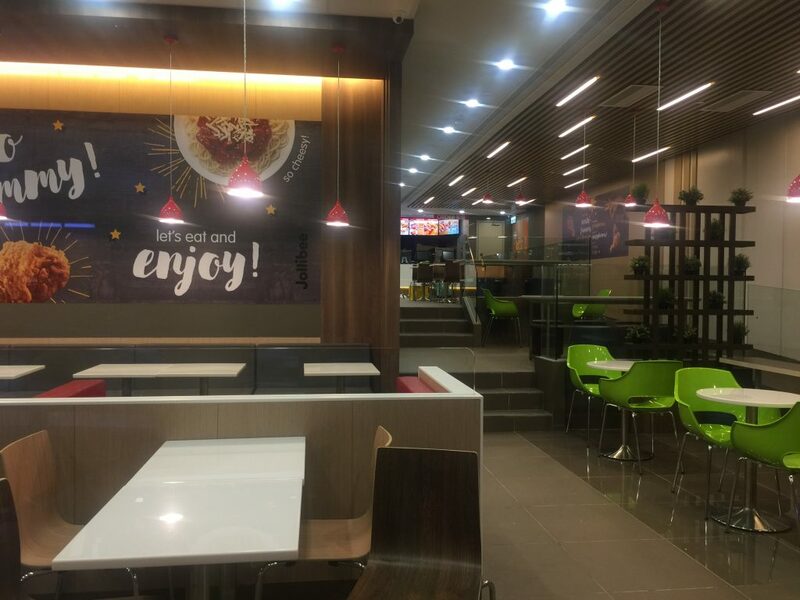 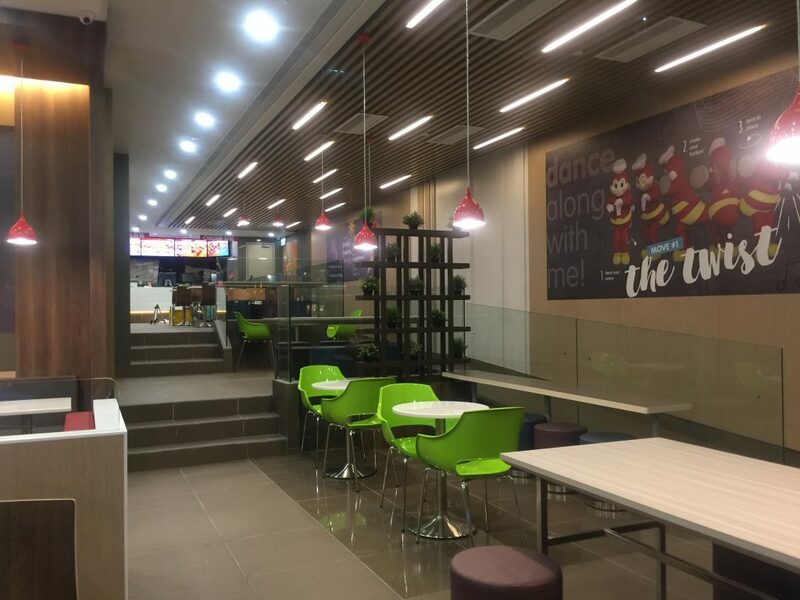 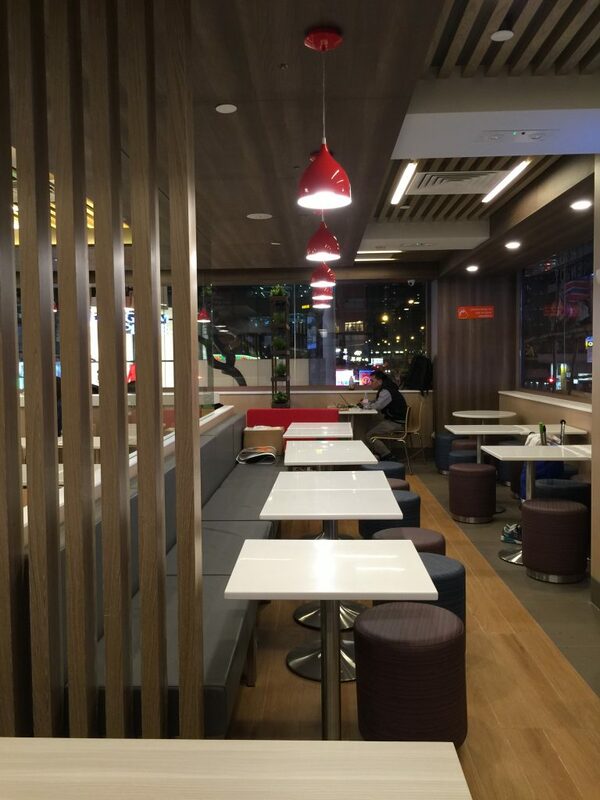 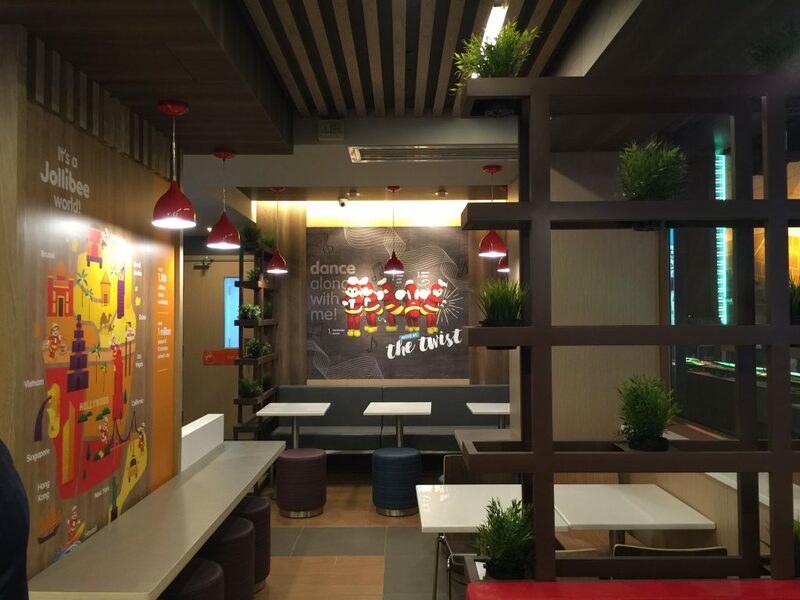 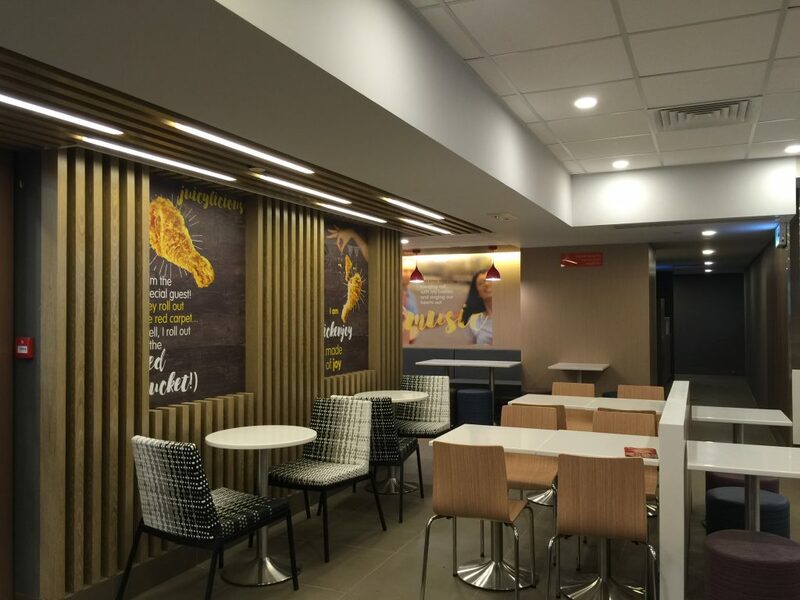 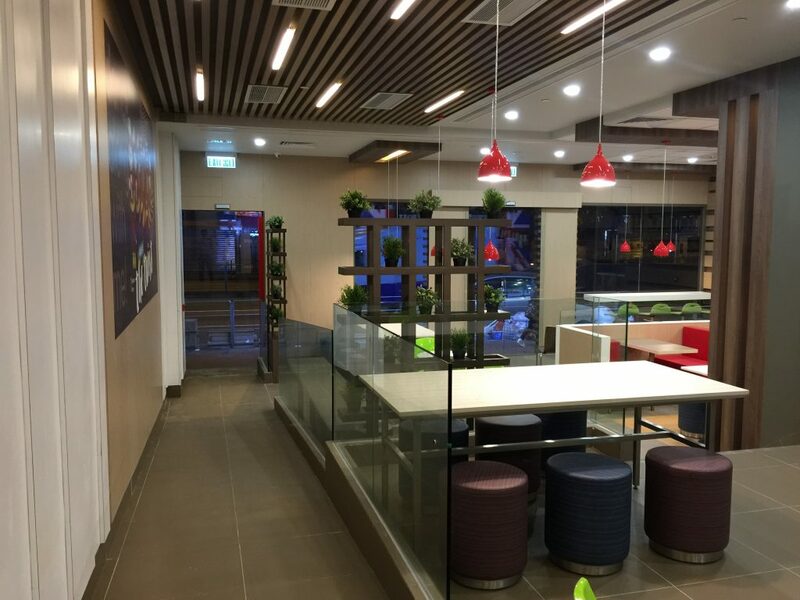 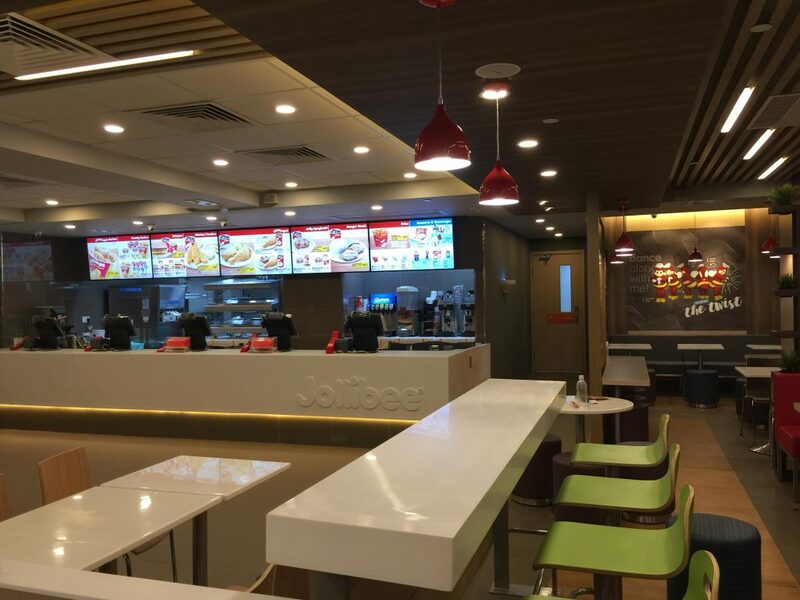 Jollibee Foods Corporation – Fast food Restaurant (快乐蜂灣仔店), 3000 sq.ft., Wanchai, Hong Kong. 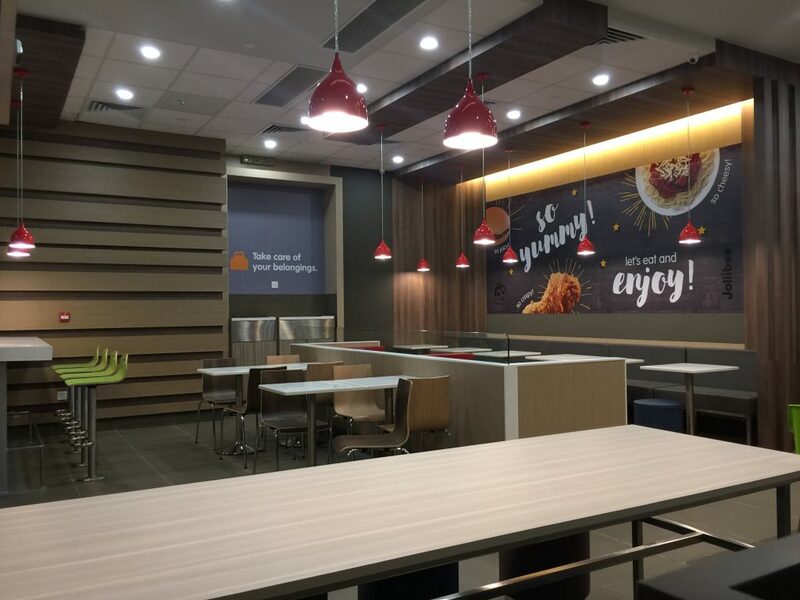 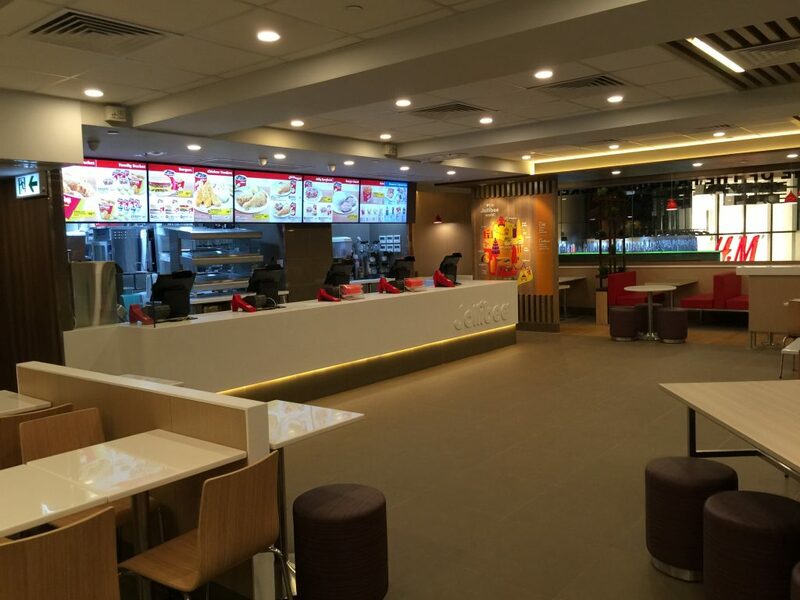 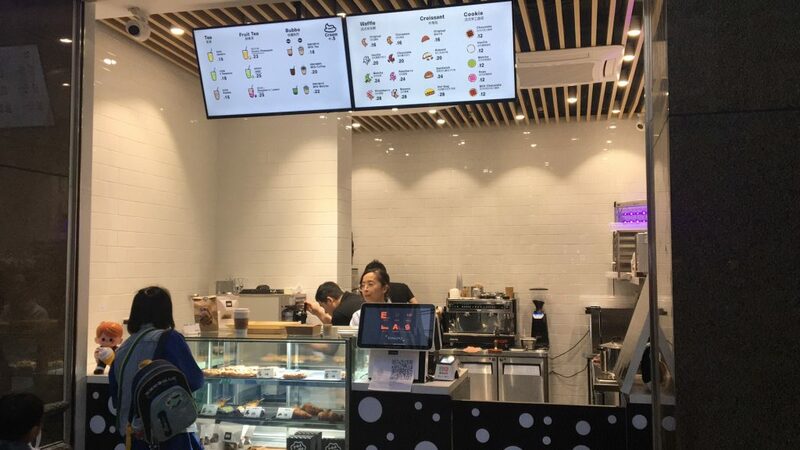 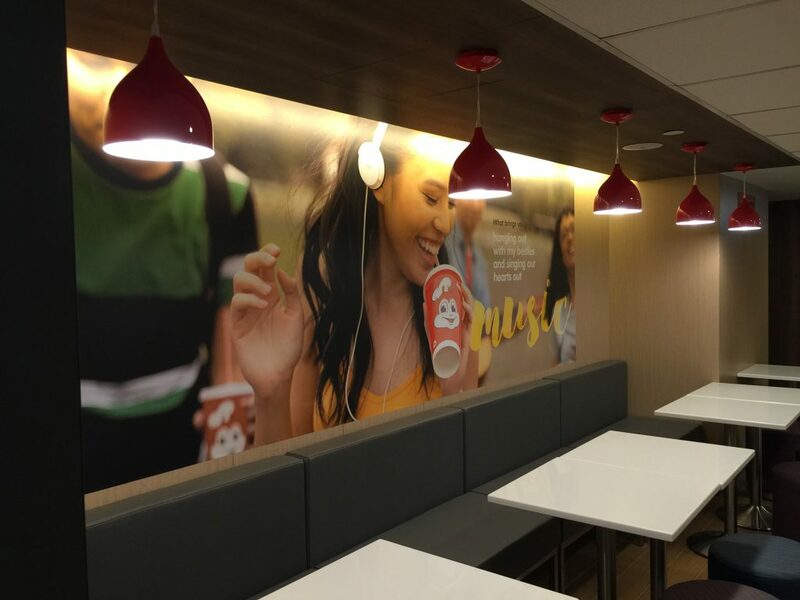 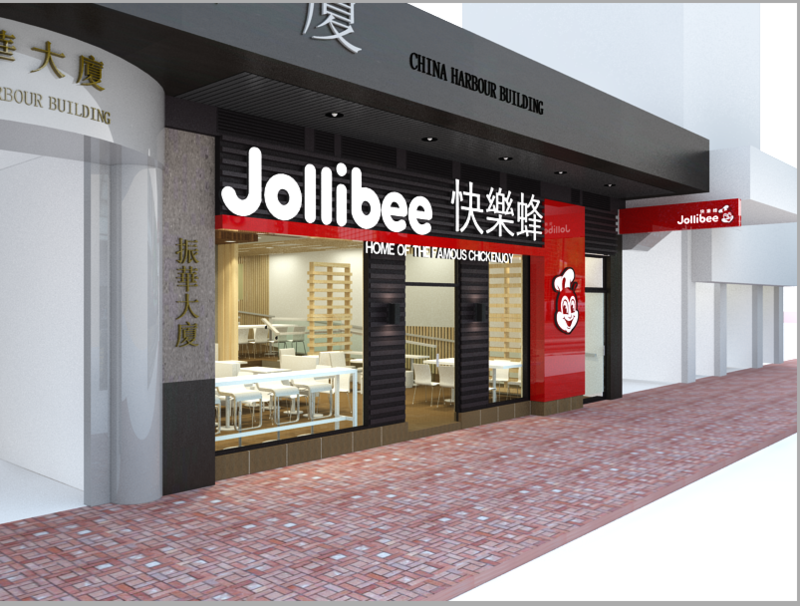 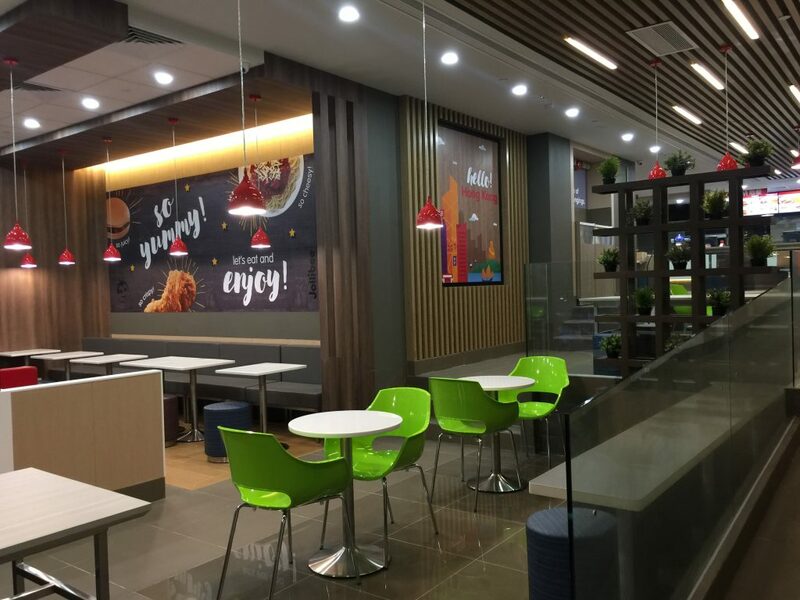 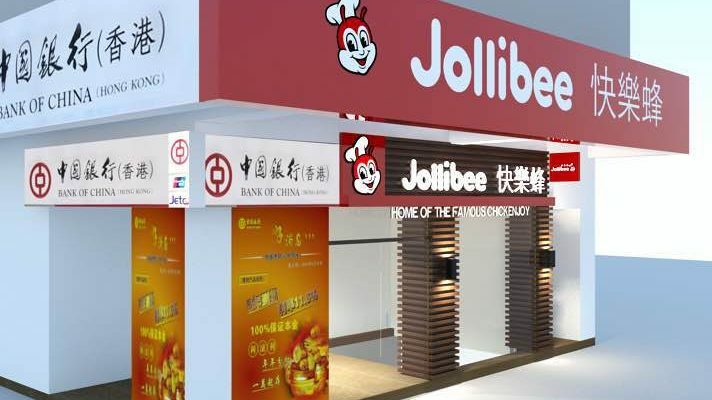 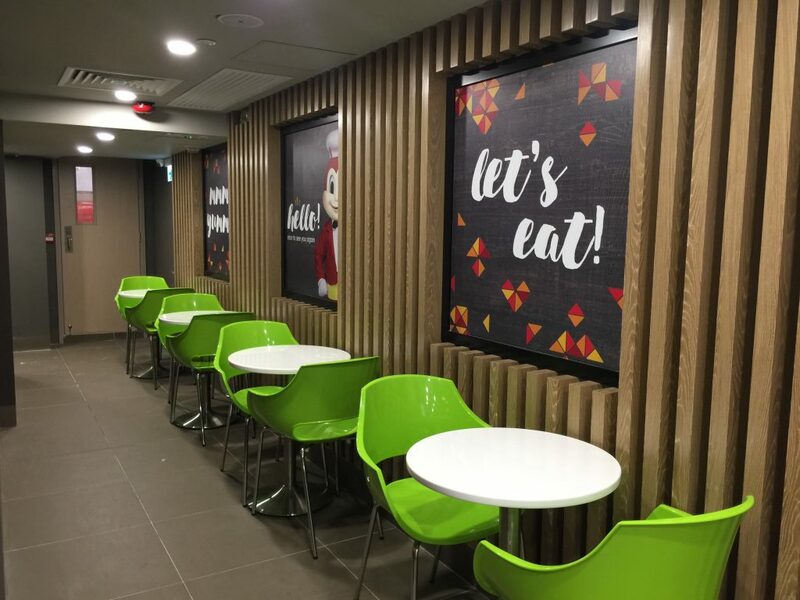 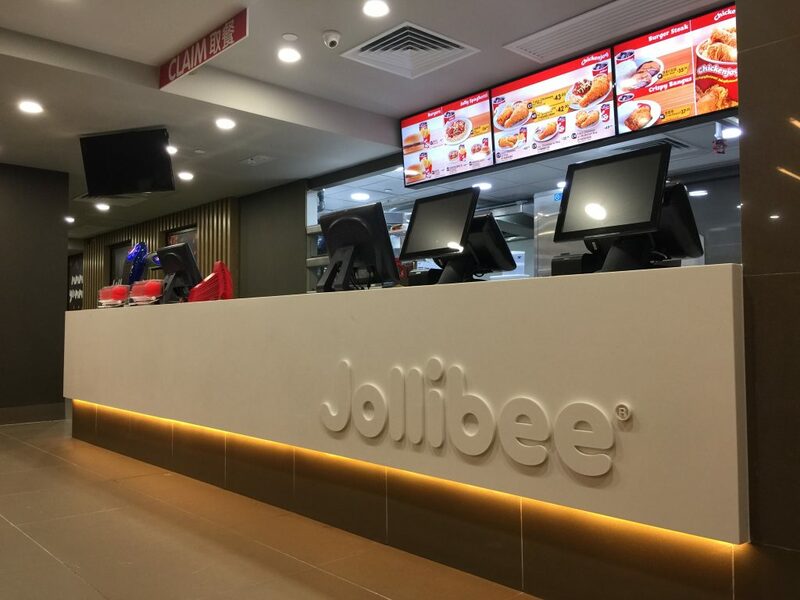 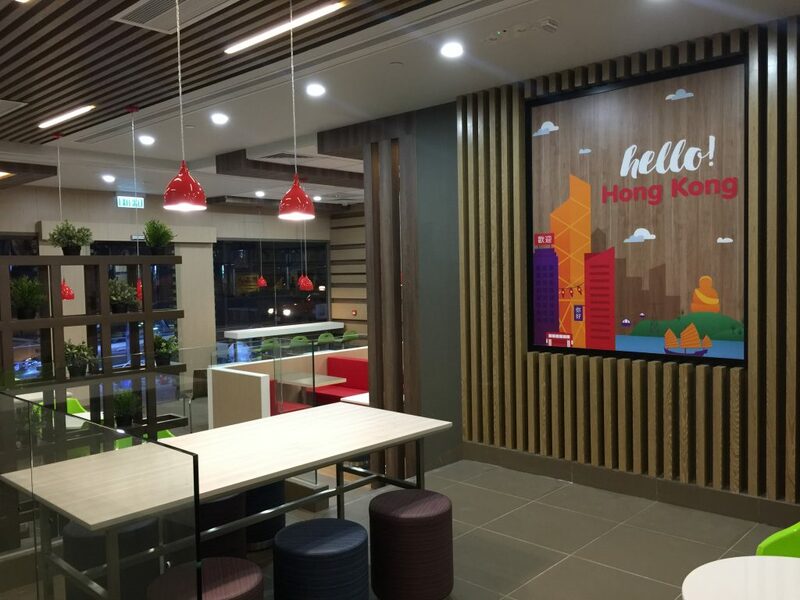 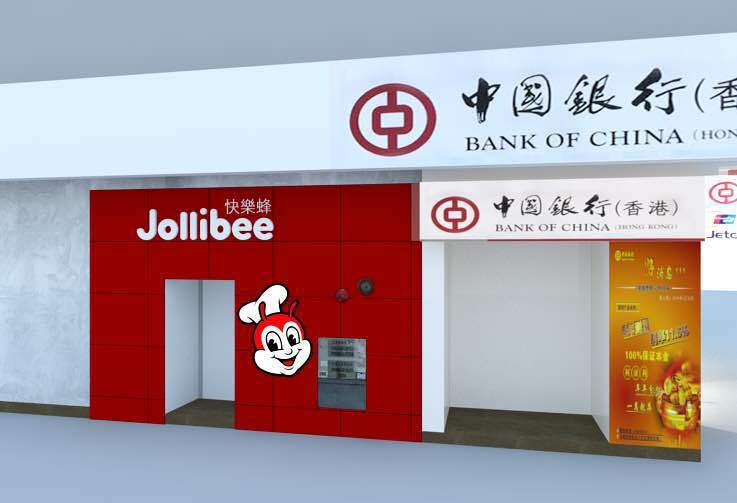 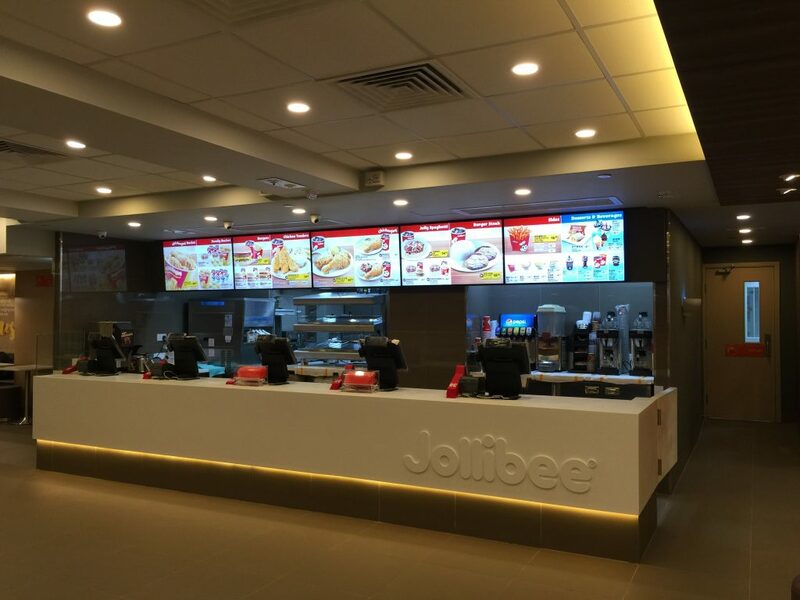 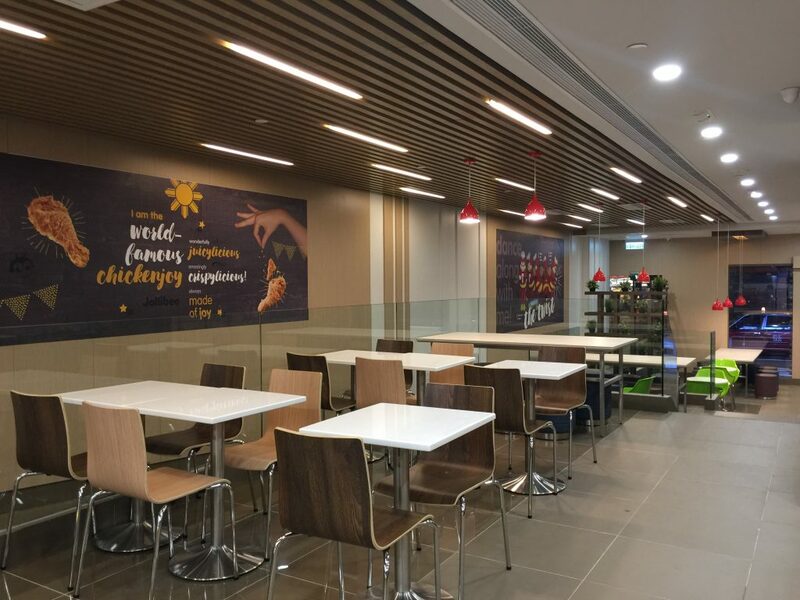 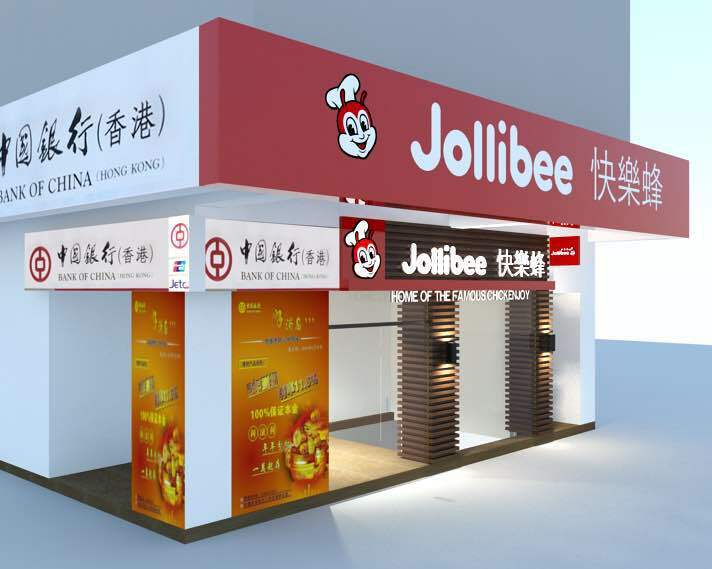 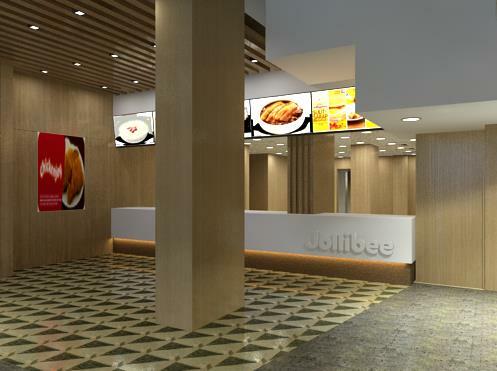 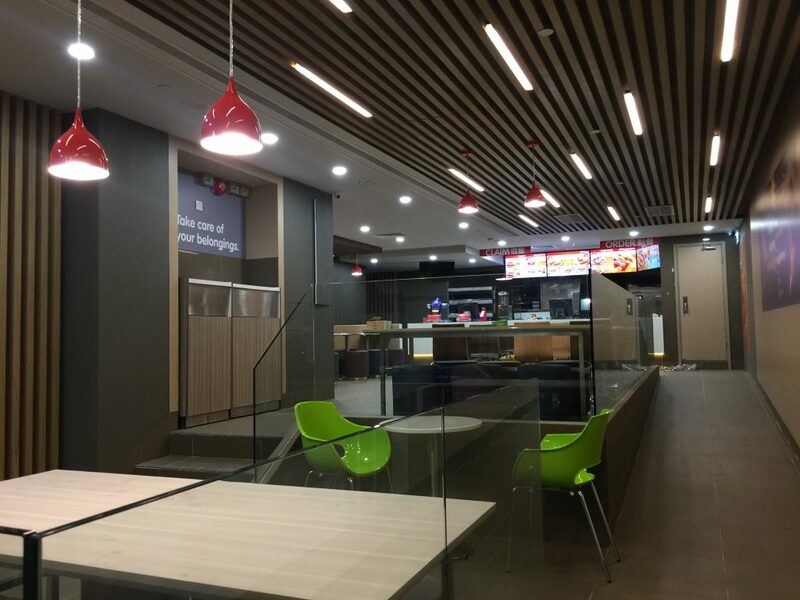 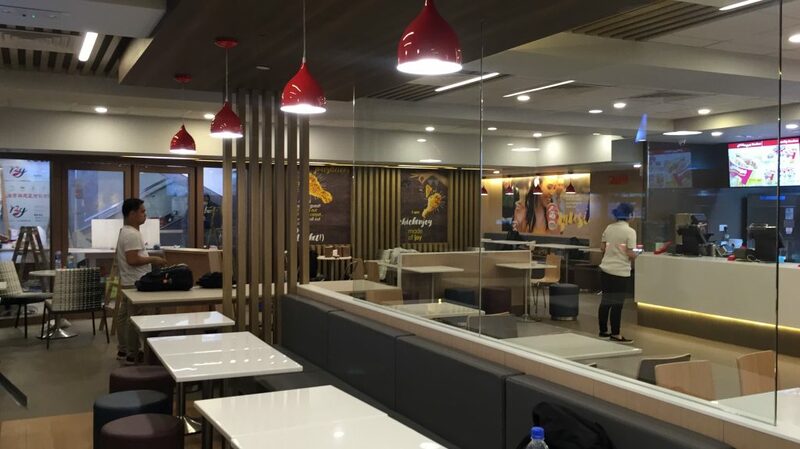 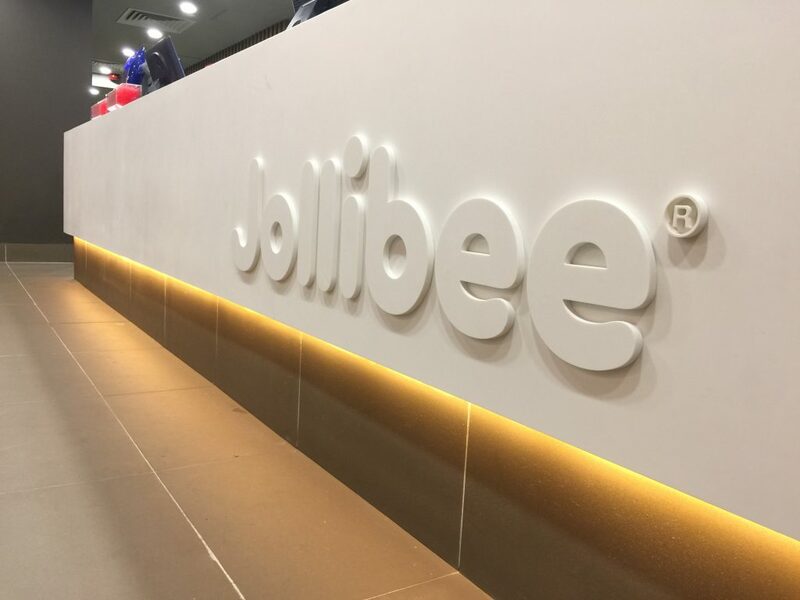 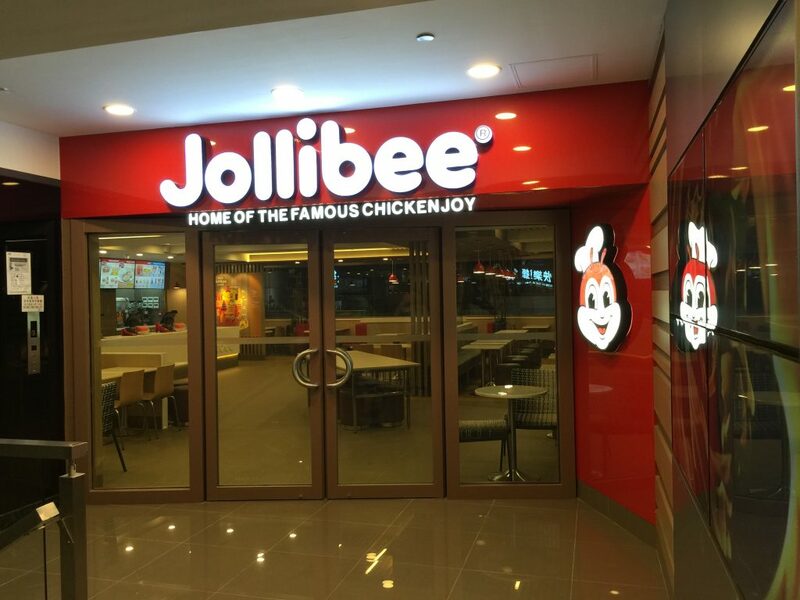 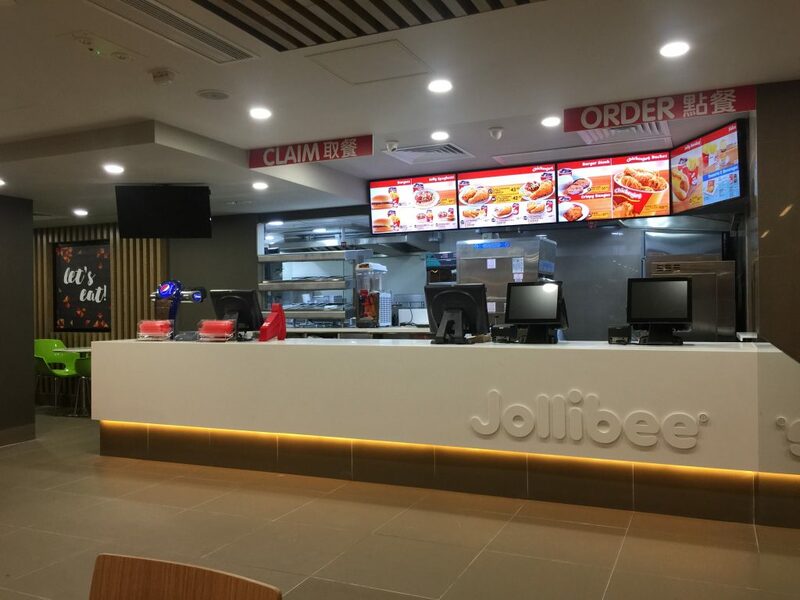 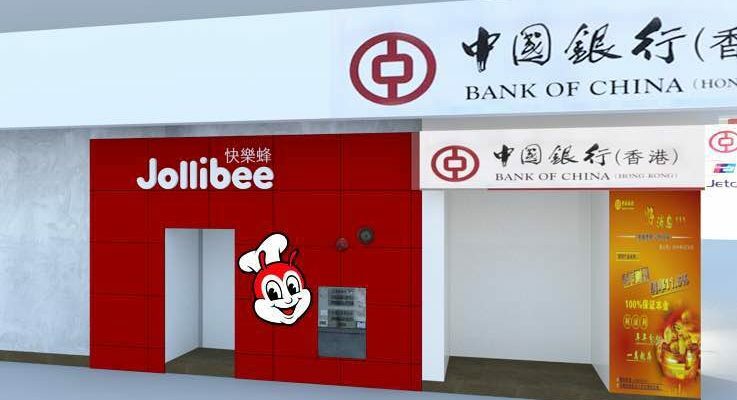 Jollibee Foods Corporation – Fast food Restaurant (快乐蜂北角店), 3500 sq.ft., North Point, Hong Kong. 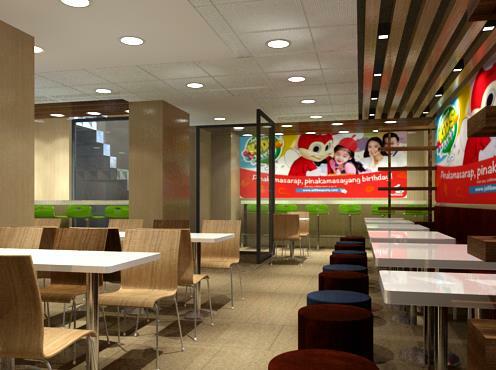 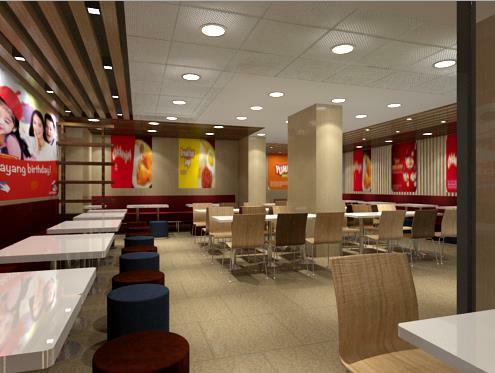 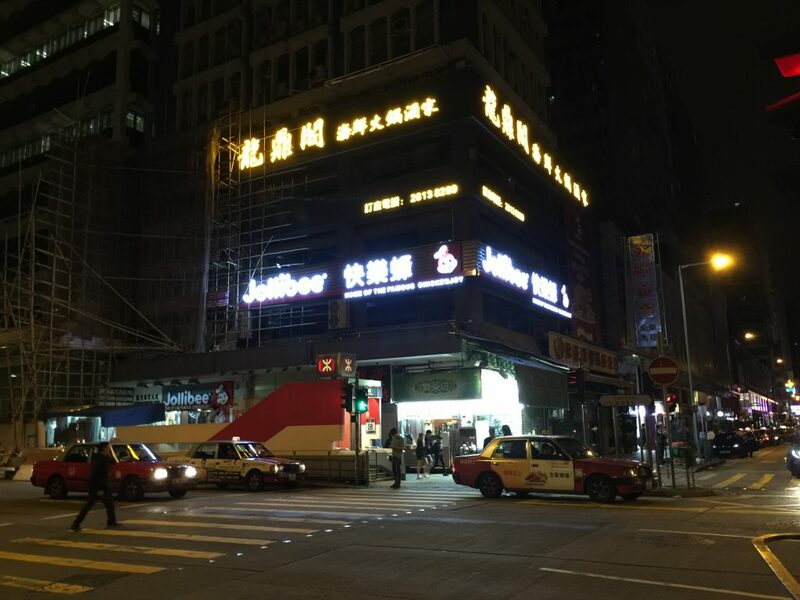 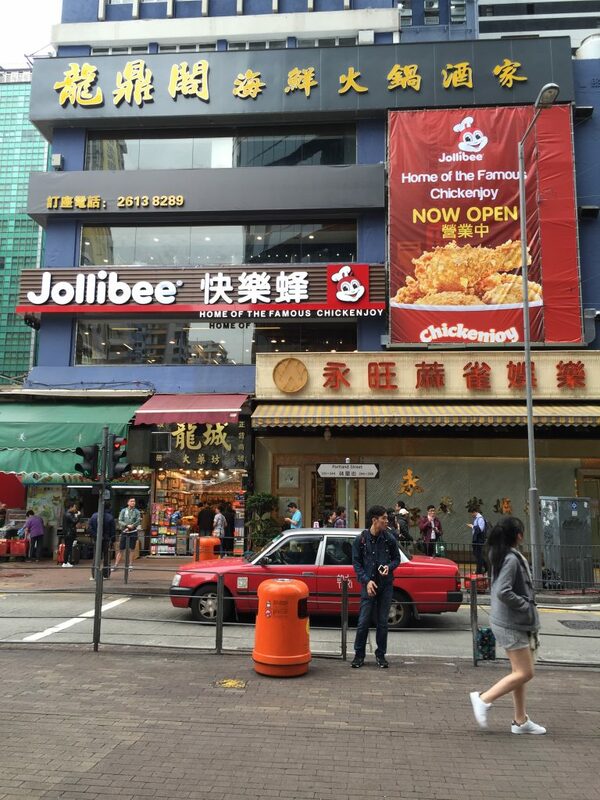 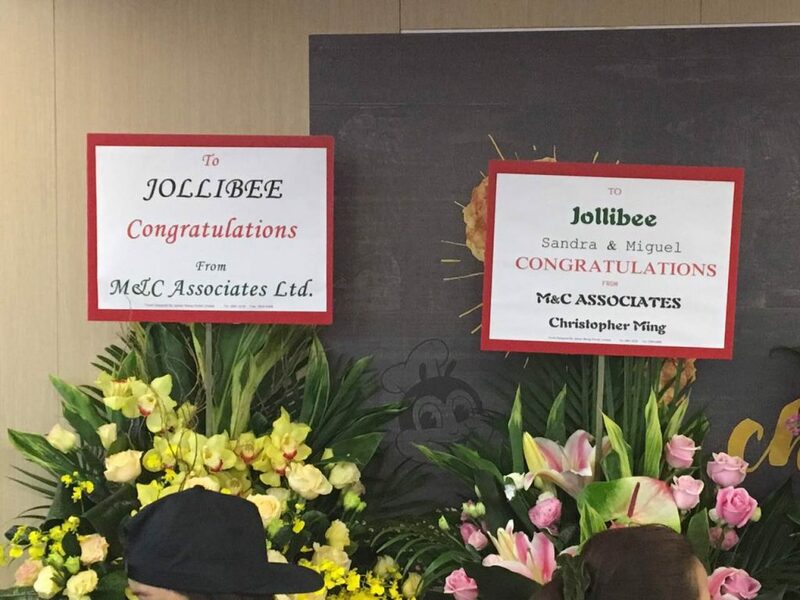 Jollibee Foods Corporation – Fast food Restaurant (快乐蜂旺角店), 4000 sq.ft., Mongkok, Hong Kong.